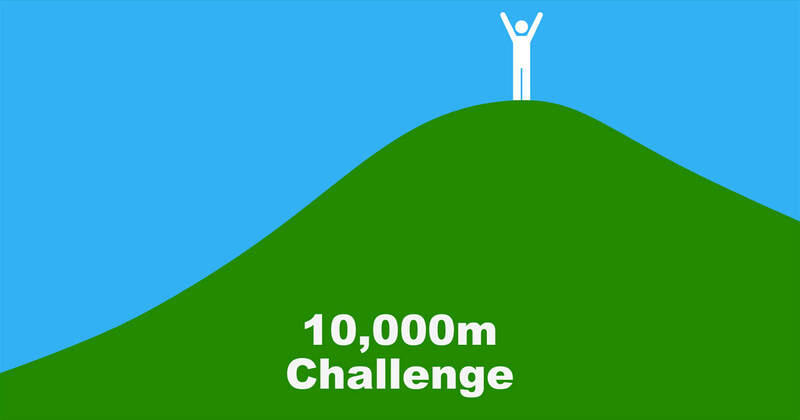 High Point Ireland's 10,000m Challenge is an outdoor adventure like no other. The goal for each challenger is to visit 10,000 vertical metres worth of High Point locations within one year. 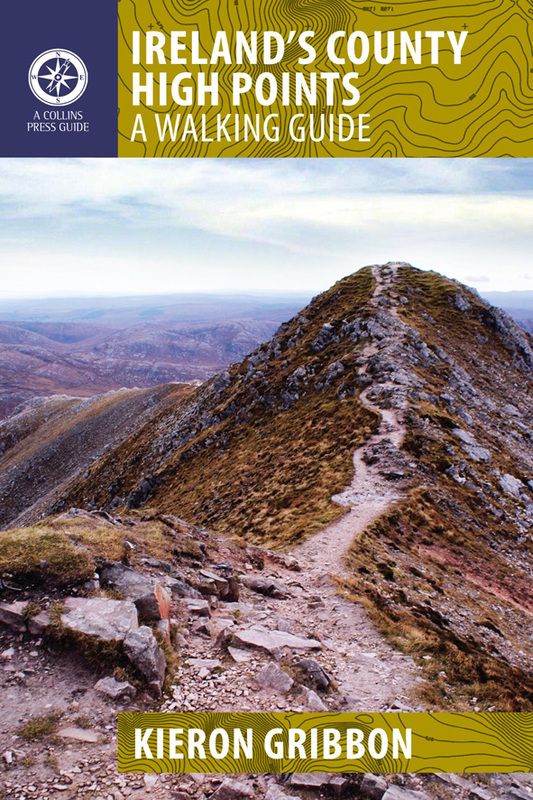 Visits to any of the High Points can count towards this challenge, and each individual location can be visited up to four times within the one-year time limit. Challengers can choose their own start date for the challenge and are free to amend it if they fall behind schedule. Please note that all total figures in this challenge are related to location elevations and do not reflect the actual amount of ascent undertaken by challengers. The 10,000m Challenge also provides an interesting charity-fundraising opportunity for Highpointeers. 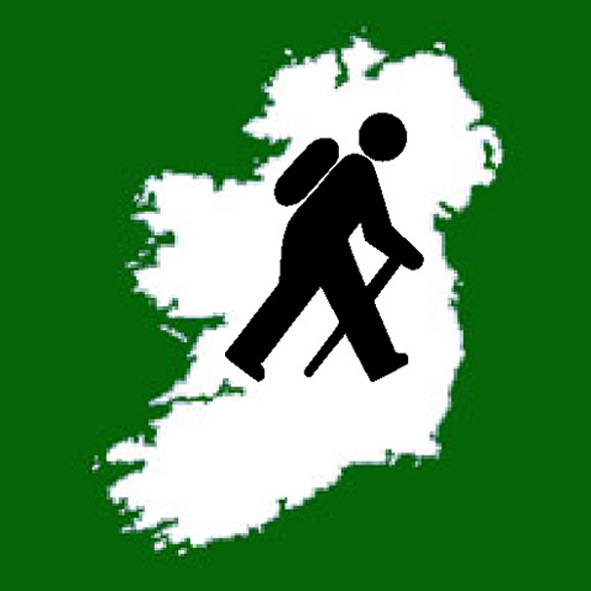 From 1st January 2019, challengers who wish to earn High Point Ireland Certificates of Completion or Certificates of Excellence must log their High Point visits on location using the Peakhunter app on their smartphones AND subsequently using our online Highpointeer Score Form. 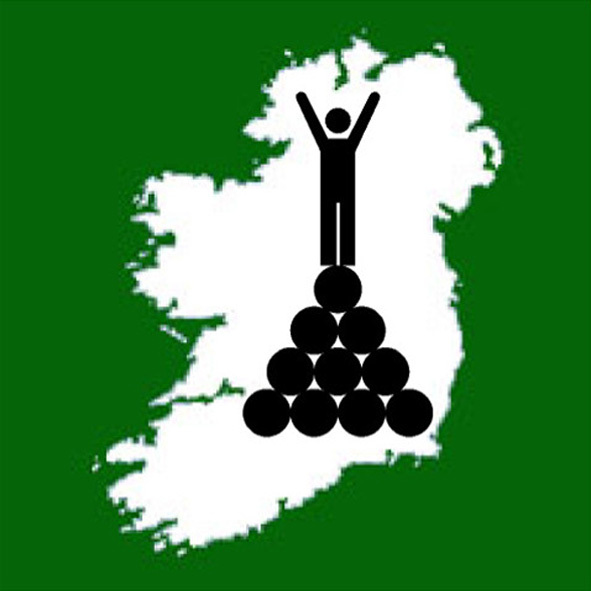 High Point visits made after 31st December 2018 will only be officially recognised by High Point Ireland if they have been logged using both the app and the form. Visits not logged using the app and form from 1st January 2019 onwards will not count towards any of High Point Ireland's certificates, awards or leagues. 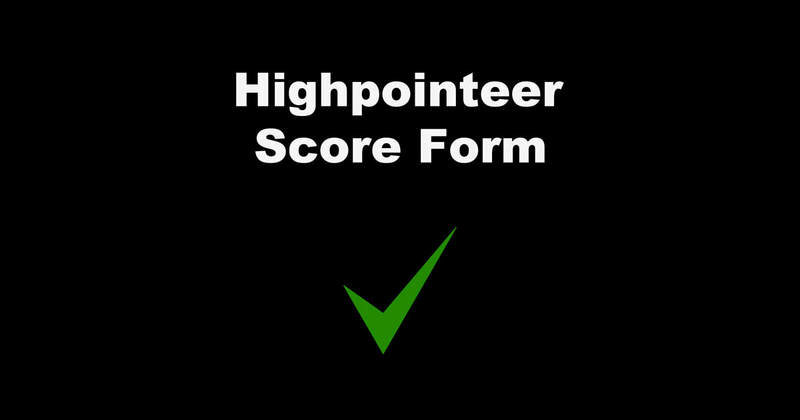 During this year-long challenge, you are permitted to count up to four visits to each High Point location towards your total metres-score. If visiting the same High Point location more than once, you must allow at least 48 hours between visits. Multiple visits to the same location within the same 48-hour period will only count as one visit. This is to ensure that you do not simply step out of a High Point's logging zone and back in immediately to log it again. Please note that all Peakhunter logs are time-stamped. ​Peakhunter is our official logging partner.